Yay! You’re thinking of opening your own salon! How exciting! Yes! This is such an exciting time. And it will be a very stressful time. I can go on and on about a million and one things for you to do and what to look out for, and go on a business plan bender... this is a given. If you want to coach, lead, inspire, and educate your team everyday and night. If you want to have control over your brand, and your business as a whole, commission or team based is for you. If you want a salon where you just want talented stylists to come and go, they do their own thing and run their own business, you just provide the building and the environment and have no control over anything they do. Booth rent is for you. Hers my biggest tip for commissioned owners. Please , please, please do not. I repeat. DO NOT offer your stylists 55% or 60% commission. 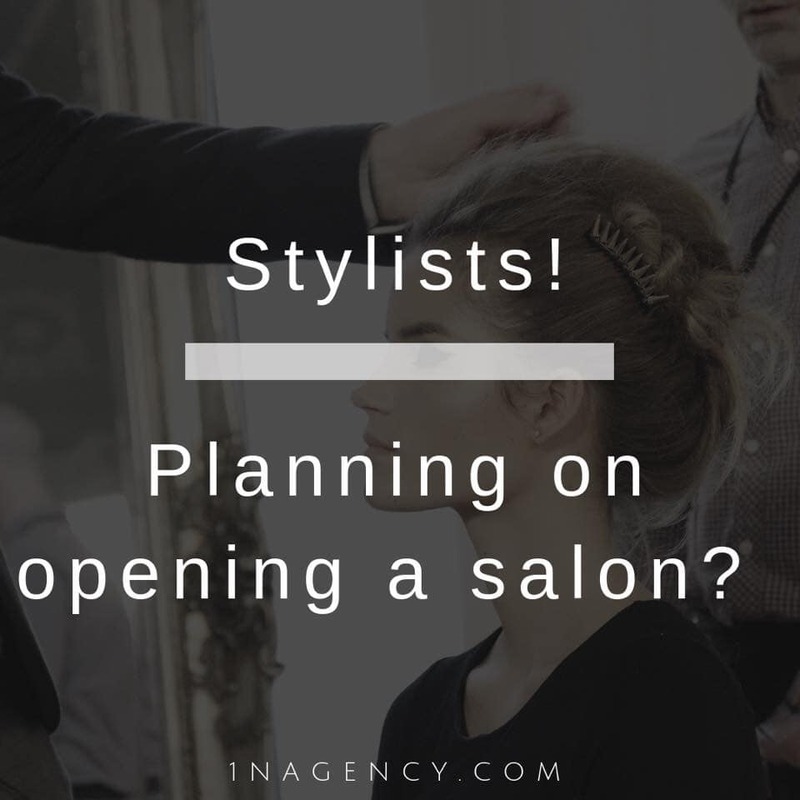 I know you may be excited and you want to attract top stylists! But This is NOT sustainable! INSTEAD.. create an unmatched compensation plan, Growth plan, and action plan for your stylists. This will create loyalty and long term stability for you and your team and your business. Run your numbers with projected income and expenses. This is all done through your business plan. And one of the most important parts to the start of a successful business. Stressed out during a slow time at the salon?